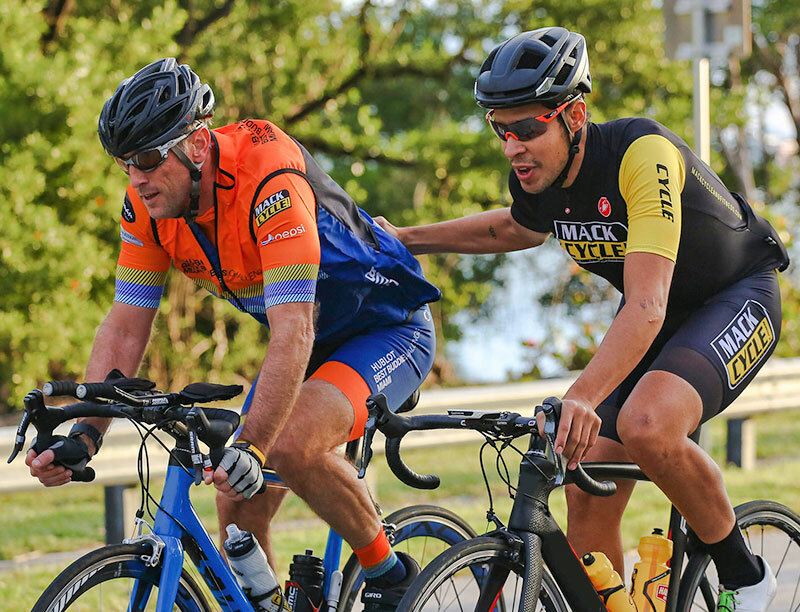 The Hublot Best Buddies Challenge: Miami is a charitable cycling event like no other. Held at first light on a Friday morning, this urban ride weaves in and around the city of Miami with a presidential-style police motorcade. Critical to the execution of this event are the “Domestiques” who ensure every rider stays within the envelope of police protection. 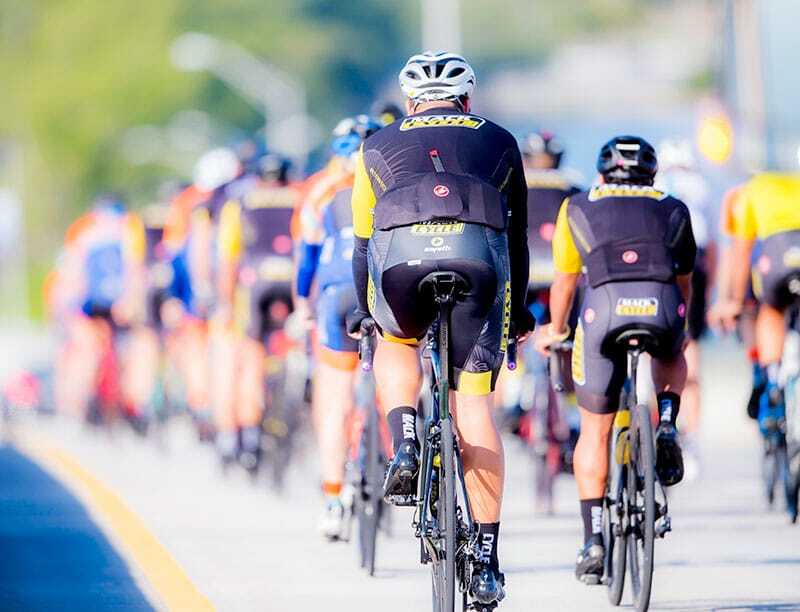 This group of professionals is led by the legendary grand-tour winner, Chris Froome, and supported by a group of carefully selected athletes of Mack Cycle and Fitness. The mission of the Domestique is to help every rider in the Best Buddies Challenge feel safe, that they belong, and that they matter. We believe that if any person is made to feel that way on the bike, they can do great things. We want to facilitate an amazing cycling experience that replicates riding in a UCI Pro Tour event, complete with pre-event facilities, neutral service, amazing food, medical support, post-ride massage and Domestiques to make them each feel like they are the ones in the Yellow Jersey. The Domestiques are present every Hublot Best Buddies Challenge: Miami Friday morning rides, police-escorted training rides, and the main event.